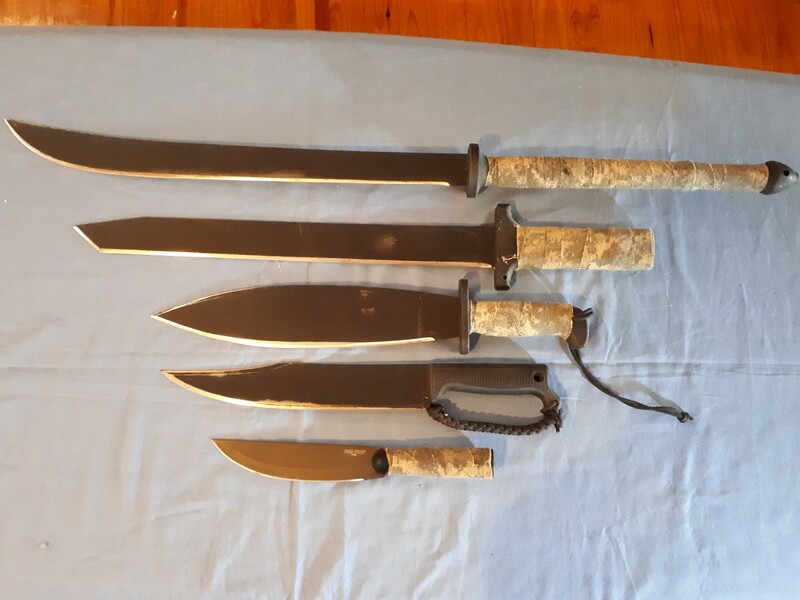 I have gathered a reasonable amount of Cold Steel knives, axes, machete's and one spear over the years, and they comprise the largest in numbers of one brand in my collection. 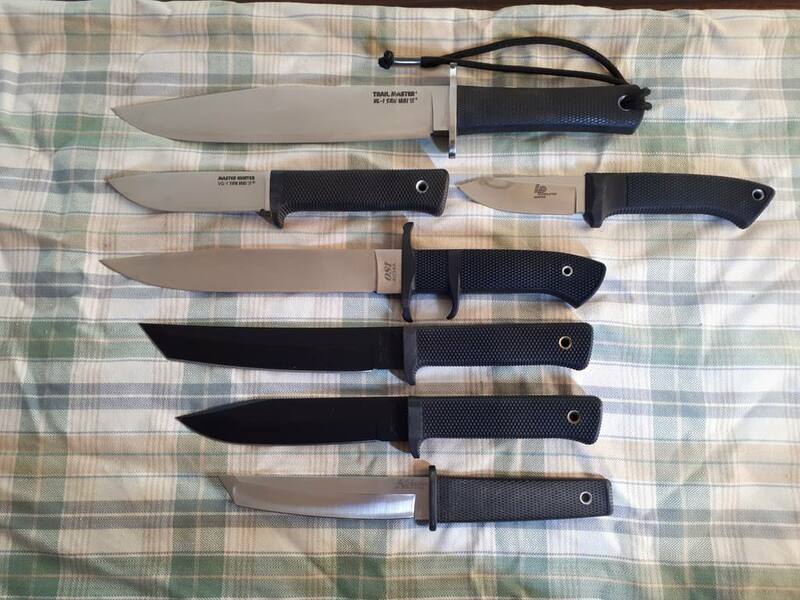 I have long loved the brand (and make no apologies for that) as they produce many useable designs (and some mall ninja designs as well...LoL) My favorites are my Trail Master san maiIII and Master Hunter san maiIII (a classic pairing), though my Pendleton Hunter, SRK, OSI and Recon Tanto are also great knives, but with that being said all of them are good in their own right. 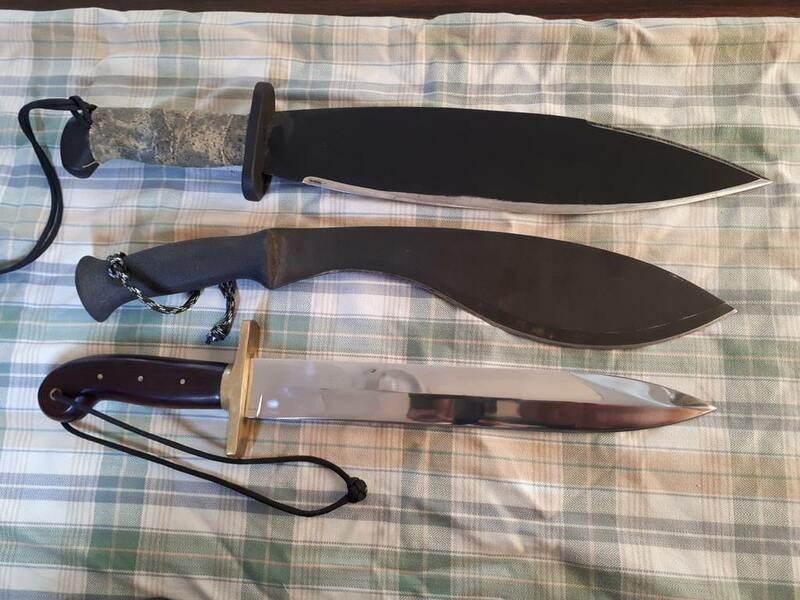 Some purchases, such as the agassi spear, Trench Hawk, Thai Machete, Smatchet and bowie machete were purchased for no other reason than I thought they were cool and fun to play with, as I honestly have no real practical use for them. I have the Master hunter and really rate it, there is something just right about it. 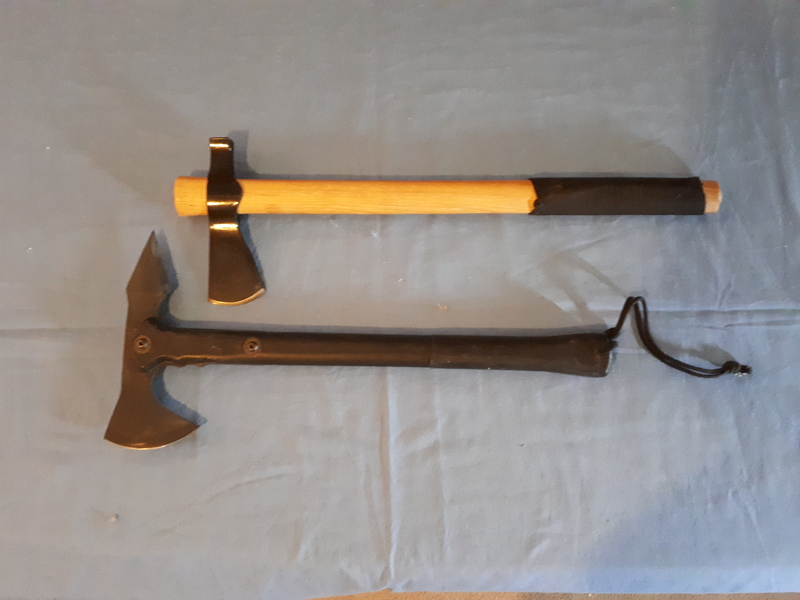 I remember the trail master from a post a few years ago, very nice. I've always liked the mini pendleton hunters. They look like a sensible design in a good steel. 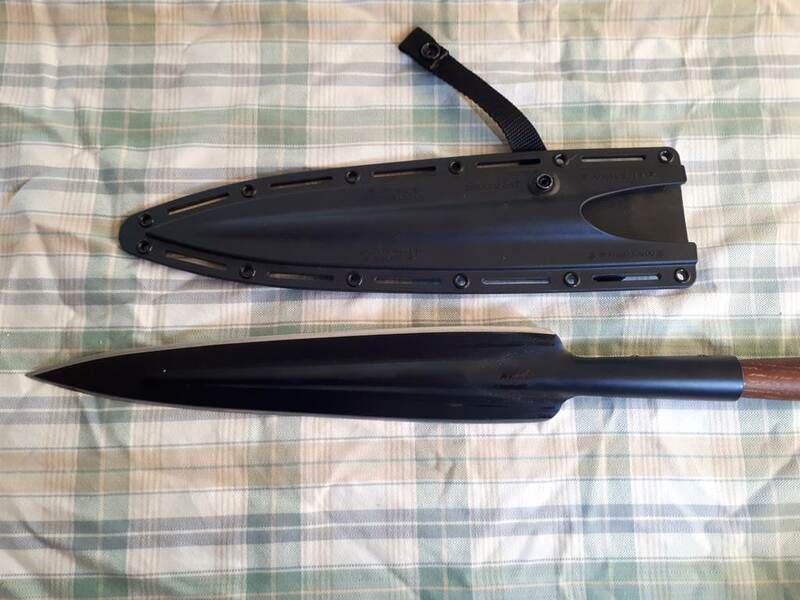 What do you make of the sheath they come with Waveman? 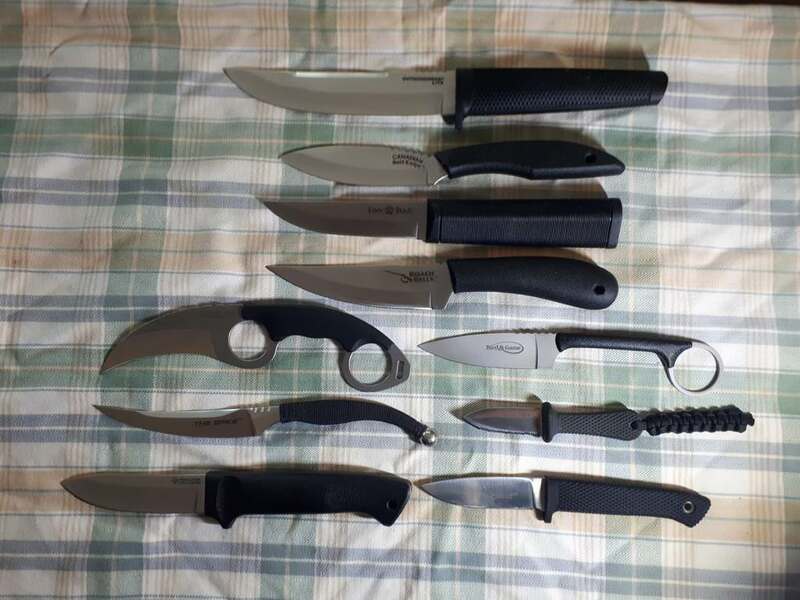 this is just my CS collection, I have many more fixed blade knives of other brands. `I have the Master hunter and really rate it, there is something just right about it. 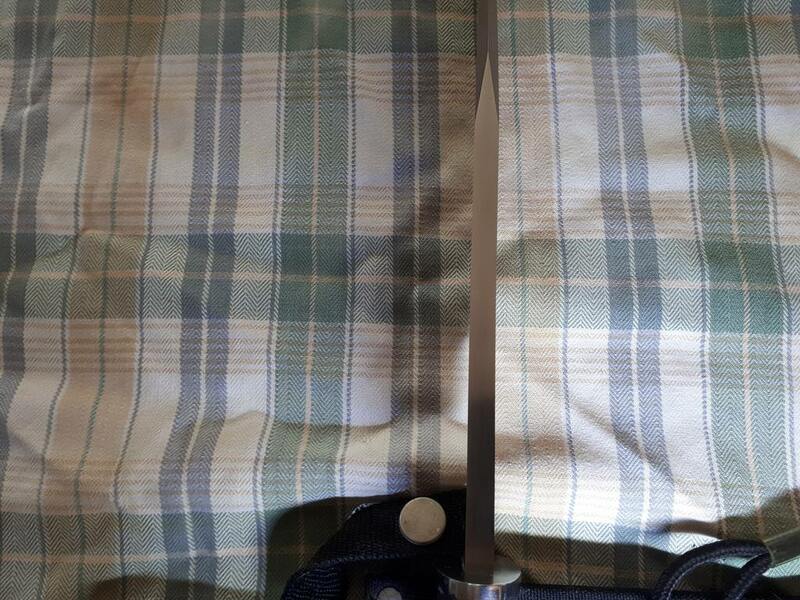 agreed, the Master Hunter is a fantastic medium sized belt knife, well suited to most bushcraft and game processing. I bought the san maiIII version to compliment my Trail Master (also in san maiIII). I maydown the track invest in a 3V version, but with that being said I am entirely happy with the one I have. 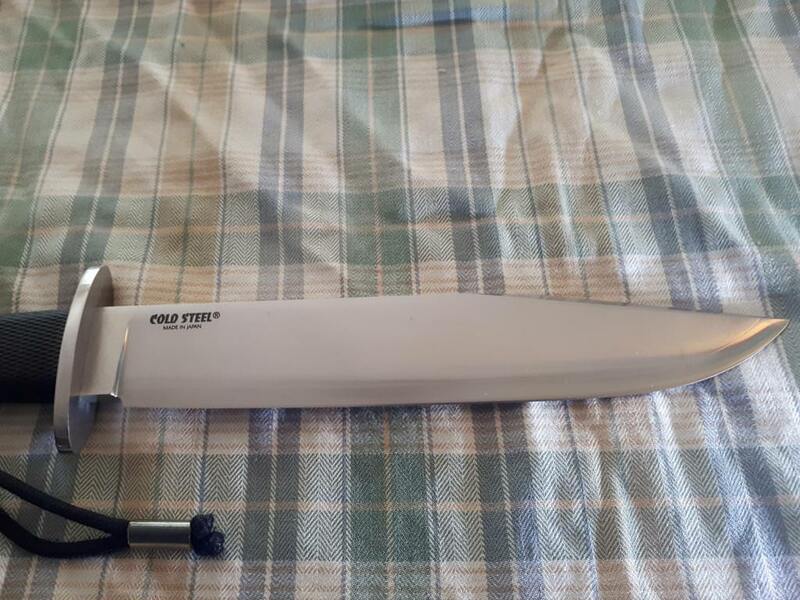 I also view it (Master Hunter) as a viable alternative to the Falkniven F1, the MH used to be the cheaper alternative (without sacrificing quality or performance) but as the san maiIII versions aren't being made anymore their price point has risen and they now cost about the same as the Falkniven F1. 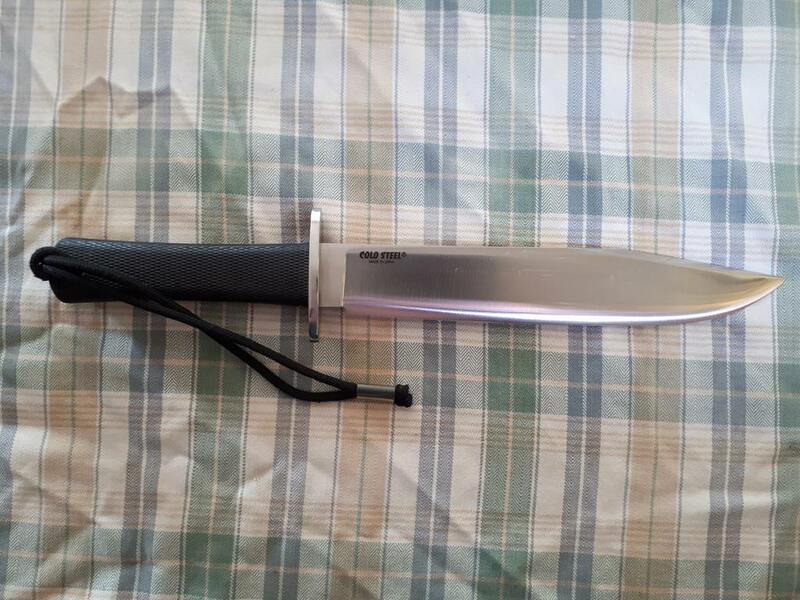 The Pendleton Mini Hunter is a great little knife that I am thinking of adopting to be used as a neck knife (though I already have several neck knives set up ready to be used). 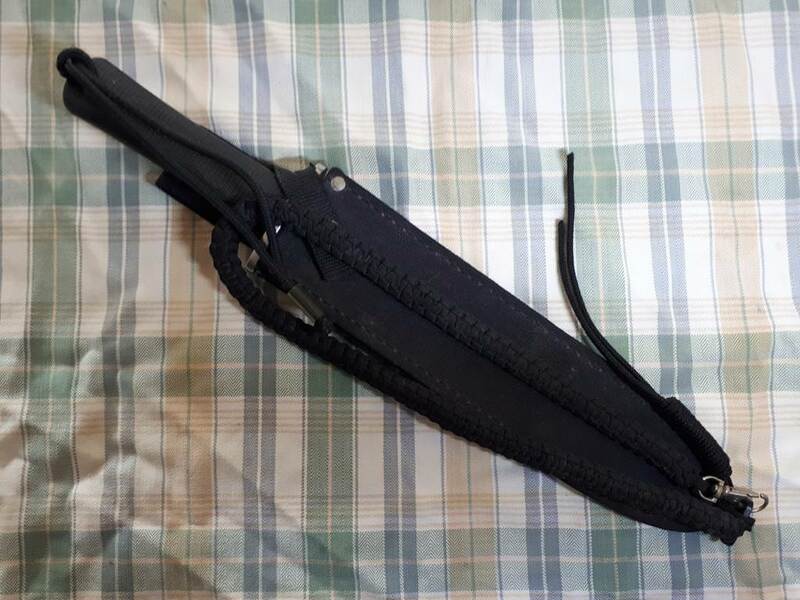 The sheath is the standard Secure-ex sheath, and is adequate as far as sheaths go.Secure-ex sheaths are reasonable factory sheaths, better than most IMHO.